In Altared: The True Story of a She, a He, and How They Both Got Too Worked Up About We, Claire and Eli tell the story of their relationship, examining the expectations and presumptions that young Christian men and women often have concerning dating, how relationships work, and the importance of marriage. Claire and Eli ask of the current Christian sub-cultural obsession with male-female relationships, purity, and marriage if perhaps the prevailing attitude among the young adult population emphasizes marriage more than God intended. In the midst of well-written snippets of their own story, Claire and Eli raise a series points concerning relationships and marriage in American Christianity today. They emphasize the importance of finding balance in both single and married life, and ask excelled questions concerning the striking lack of self-denial and spiritual disciplines that exist amongst young Christians today. Using their personal experience, they emphasize the importance of communicating and setting aside unspoken and long-held expectations concerning ‘the one’ person that you think you are going to marry. Perhaps most importantly, Claire and Eli ask about the place of a theology of dedication to the mission and kingdom of God within an American Christian life obsessed with marriage. Altared raises good questions that pastors, teachers, parents, and young adults alike need to ask themselves when formulating their views on marriage and sexuality. Claire and Eli raise several excellent points when talking about purity, especially their call to remember that Christian ethics, while making purity important, revolves around love and service of others and not simply a series of ethical codes concerning sexuality. The come down especially hard on the ideas that marriage is the main fix for lust and loneliness in Christian culture, critiques that are both well written as well as scripturally and traditionally sound. Claire and Eli interact with a question that has existed in the Christian tradition since its inception (Should I get married?) and employ a variety of quotes, stories, sources, and perspectives on marriage that demonstrates their scholastic literacy on the subject. They use St. Paul’s discussion of marriage and singleness in I Corinthians as their primary proof-text for the importance of Christian singleness, though they fail to note concerns of Paul’s direct context in I Corinthians (namely that the letter exists as a series of answers to Corinthian questions and needs to be read as such and not merely as a doctrinal template for marriage and sexuality), as well as essentially ignoring both Paul and Jesus’ Jewish context and its understanding and emphasis of marriage. This is not to say that Claire and Eli’s interpretation and use of Paul remains entirely incorrect, but that is seems to be underdeveloped. Altared is clearly not a perfect discussion of questions concerning marriage today. Claire and Eli seem to generalize a lot and assume that many Christian men and women come from a Christian cultural understanding that objectifies and highlights marriage in an unhealthy way. 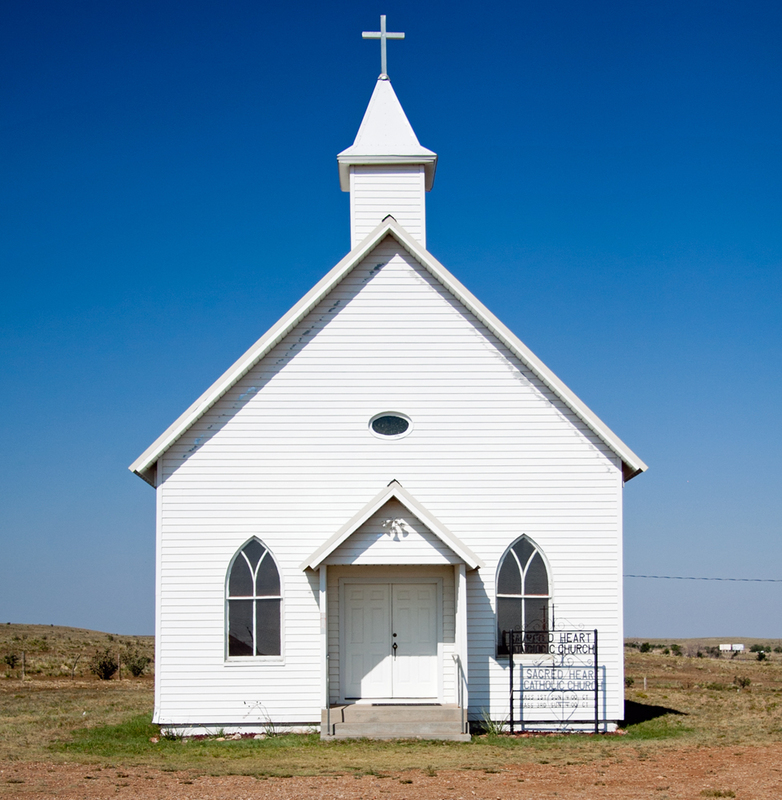 Claire notes that her college pastor was a huge proponent of marriage for everyone. 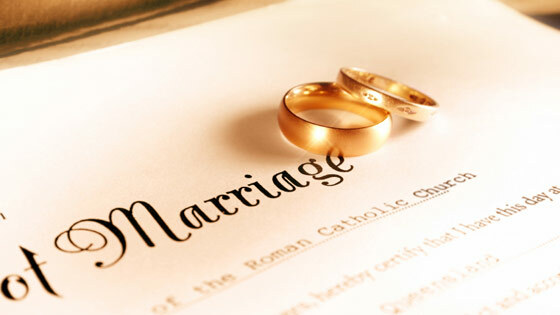 As a matter of fact most American Christians do not have that sort of pastoral urge towards marriage (several recent studies seem to indicate that opposite really, as nearly any discussion of divorce in the Christian church may highlight), and thus Claire and Eli’s critique of the American Christian’s preoccupation with marriage seems to come at the reader as somewhat of an indirect critique. Additionally, while they mention the long-argued perspective that marriage teaches people to be less-selfish, to sacrifice for others, and become more holy, Claire and Eli pay precious little attention to these subjects, and more often than not default to an understanding of marriage that emphasizes happiness. 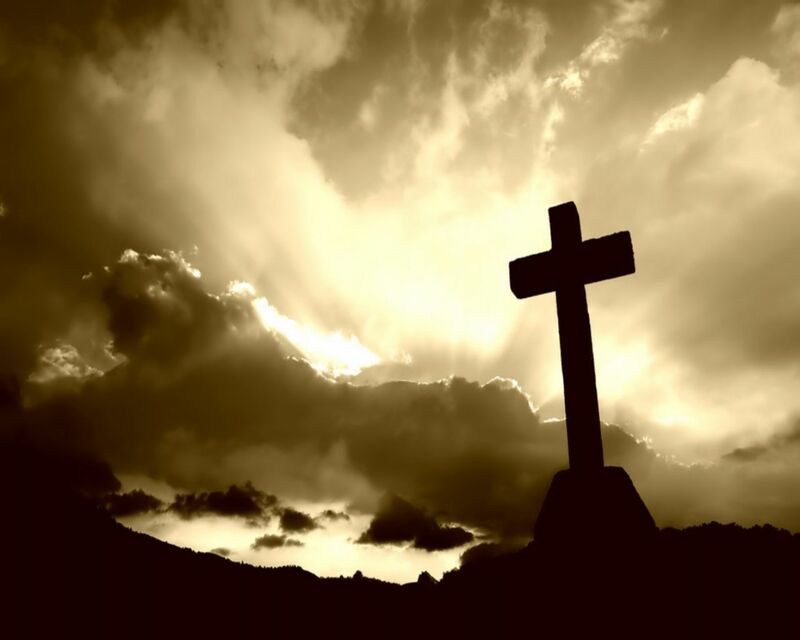 In telling their own story, that indicate that at times they were so marriage-focused that they neglected to seek God’s face, which is certainly a problem for anyone seeking to adhere to orthodox Christian faith and practice. However, they failed to adequately convince my reading that ‘marriage’ itself was a problem in this respect, only that certain obsessions and practices surrounding marriage were problematic. In as far as Altared is a call to focus on Christ and service to Him instead of being entirely obsessed with finding “the one” to marry, I can highly recommend the book, especially to those who have come from a context that idolizes Christian marriage. 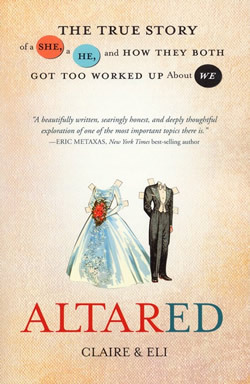 However, Altared often seems to present a critique of marriage that should not be read on its own, as it appears to be highly contextualized and somewhat underdeveloped. My suggestion would be to focus on loving God and loving people and to develop your own story of “a she and a he” that seeks to do the same. I received this book from WaterBrook Press free of charge. All opinions expressed are my own. Appreciate this review, sounds like a good book!